we imagine that it will be a though week for anybody coming back from vacation already, so here we go, with our weekly pills to survive the working week. 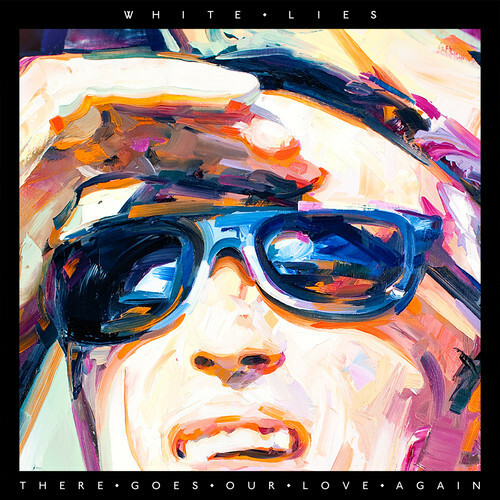 Today we celebrate the release of the new album from White Lies. The post-punk British ash recently released their 3rd studio album “Big TV“. We have picked the first single: “The goes our love again“, the only chance to see them live our Europe in the next few months will be @ the Reading/Leeds Festival next week-end, any lucky one going there? ← HIGHLY RECOMMENDED! PEACE: The Liberation’s interview!